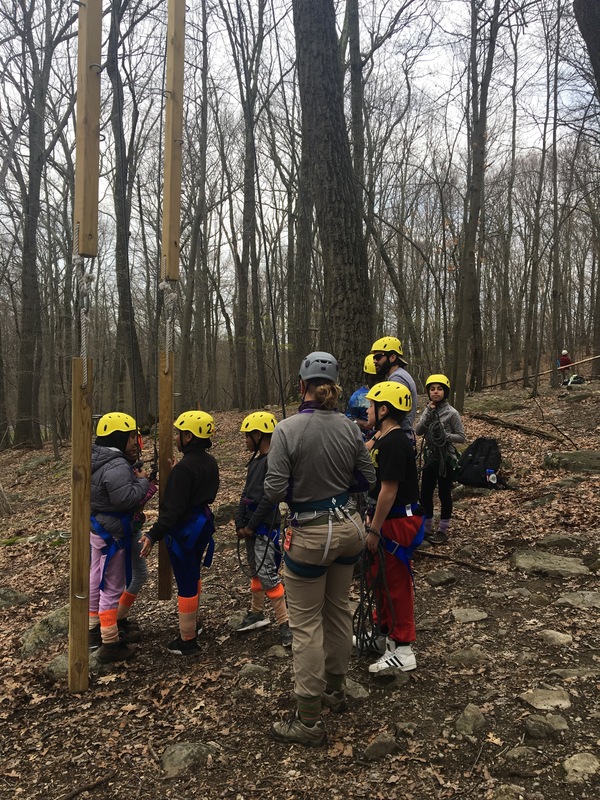 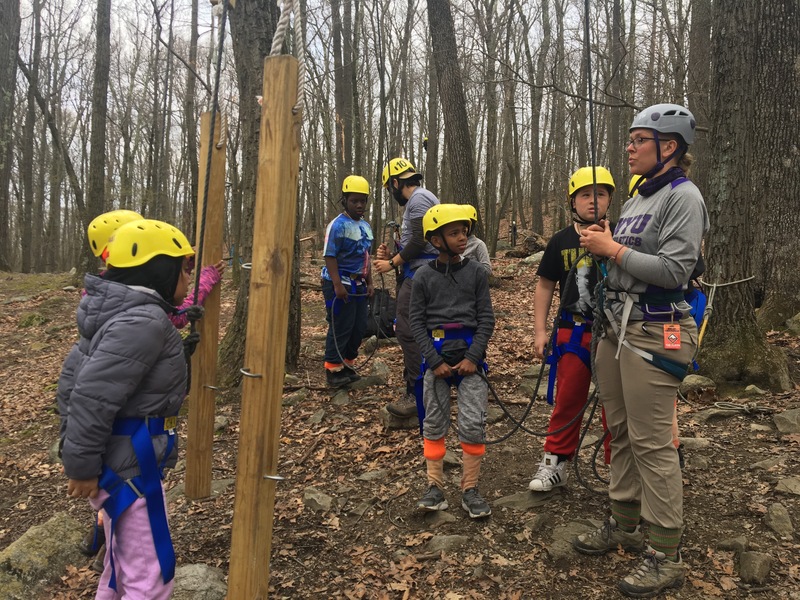 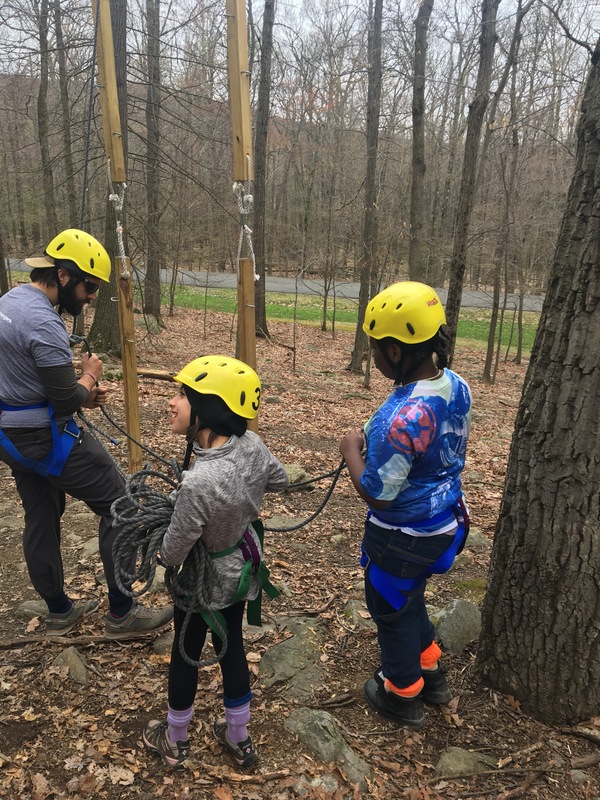 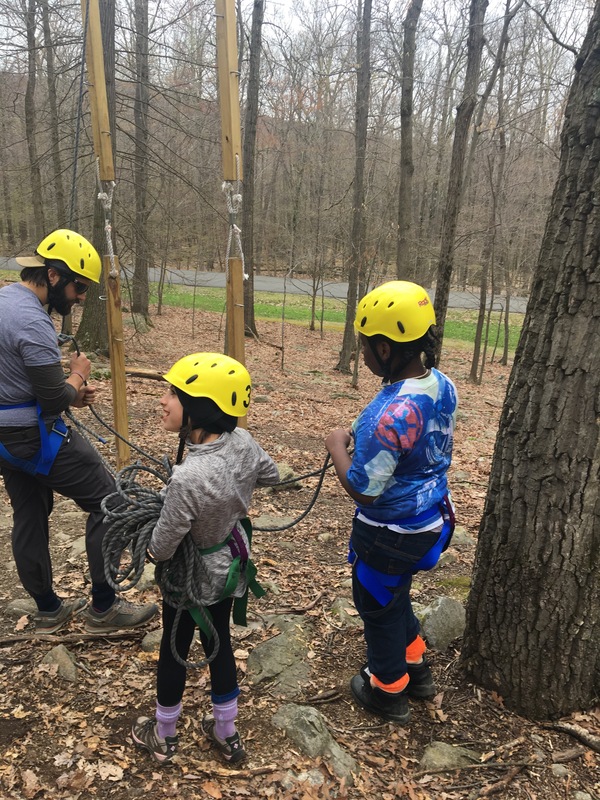 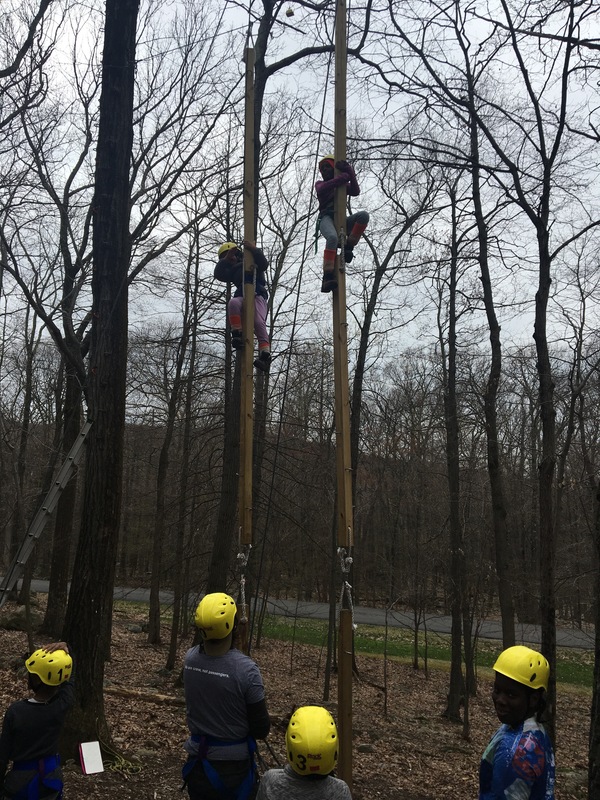 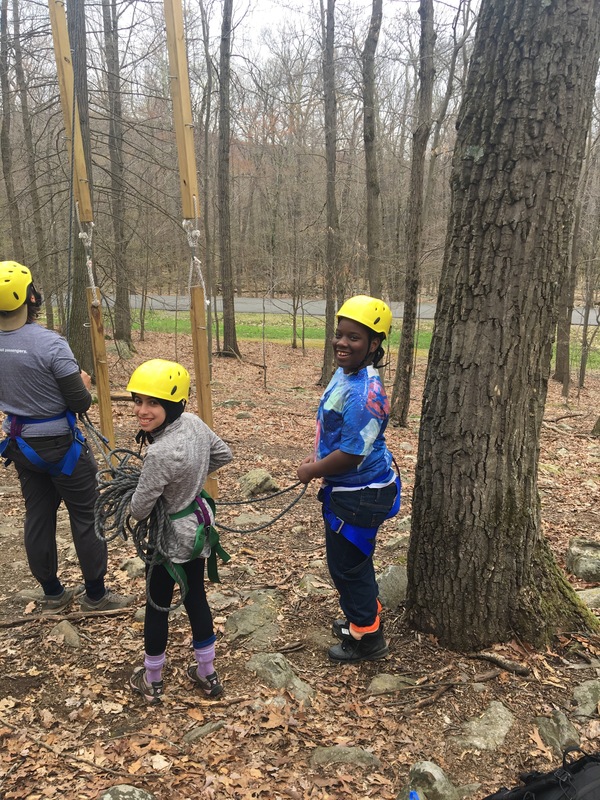 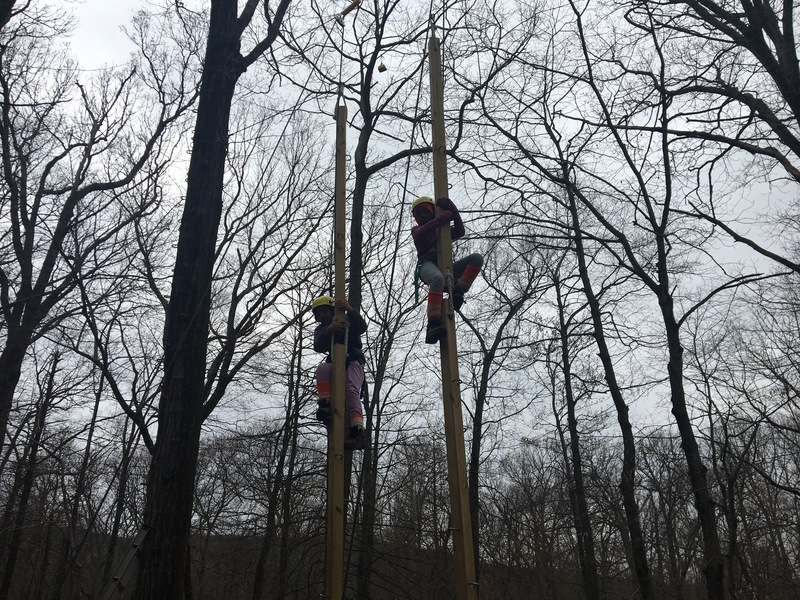 Brooklyn Collaborative: Candice and Crew on the high ropes! 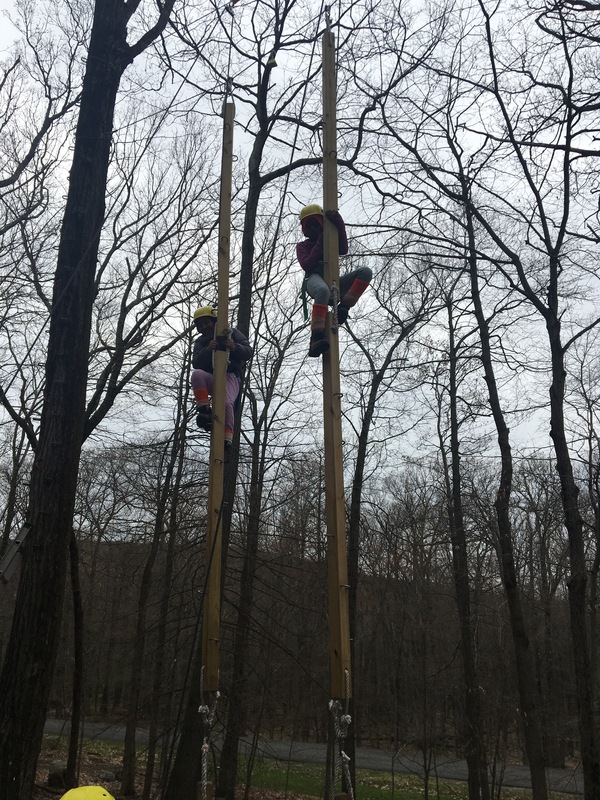 ← Claire and Toms crews doing the flying squirrel! 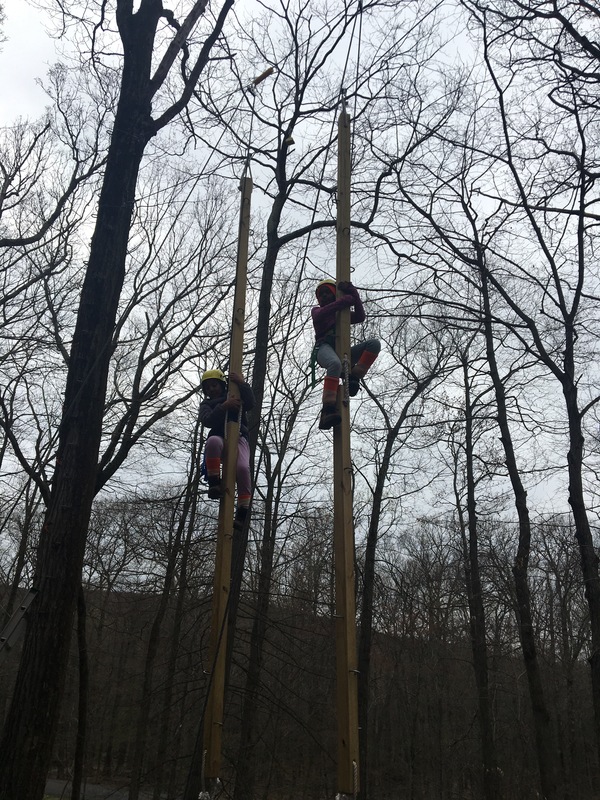 Definitely a highlight for many and an amazing challenge.